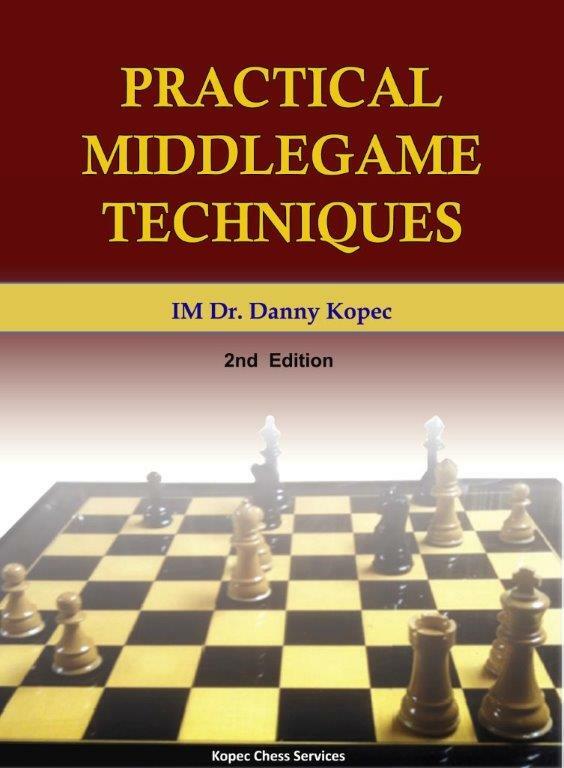 This book is aimed at the player who wants to improve his or her understanding of the most important middlegame concepts. 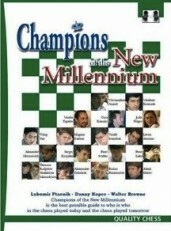 It starts (Chapter 1) with mating patterns, tactics and combinations. Chapter 2 covers all the important themes related to Pawn Structure play. Chapter 3 moves to an unusual and important theme -- how and when are the conditions ripe to attack the opposing king? What conditions are destined to lead to success, and which will result in failure. 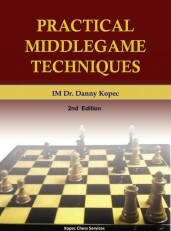 Overall the book covers the the topics often deemed the most important for success in the middlegame in chess.